Emergency air supplies are like a fighter plane’s ejection seat. When you need it, it has to work perfectly the first time, every time. 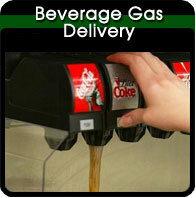 Let Empire Cylinder perform the Hydro testing on your EEBA and ELSA Emergency Air supply bottles. 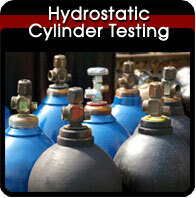 Our facility only tests clean gas and breathing air cylinders. You never have to worry about contamination from fire extinguisher dry chemical powder or toxic liquids and gasses in the cylinders that we Hydro. We never deal in those types of tanks and never will. 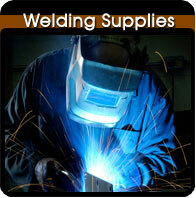 We handle all major brands such as Drager QuickAir, Scott ELSA, Flight Escape and North Survive Air. We test your Alloy 6351 EEBA and ELSA bottles using Visual Plus 3 EDDY Current Inspection and “VE” stamp as required by the DOT. Empire Cylinder picks up and delivers to our Commercial and Goverment customers in Central Florida with a one week turn around. Faster service can be arranged. Call us about shipping your tanks in.